Looking to mine Bitcoin or other cryptocurrencies? Don’t know how and where to start? If so, you first need to have information about how crypto mining works. There’s no point in starting crypto mining when you have no mining know-how. There’re a number of things you need to consider to become successful in cryptocurrency mining. Choosing the right mining hardware is one of the most important things you need to give your special attention. 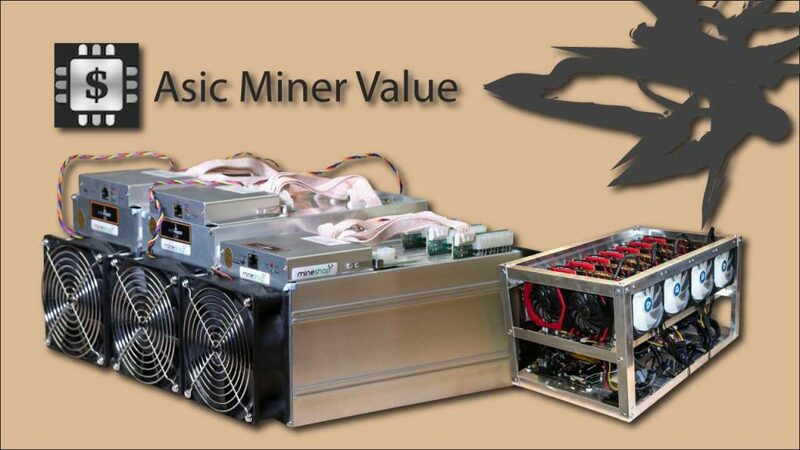 ASIC Miner Value is the best online platform designed to help mining enthusiasts pick the right mining machine. All of the key information is at your disposal and you can compare different devices to make a wise decision. You can see their real-time earnings to spot the best devices meeting your criteria. If your requirements are complex and you’re having problem finding your desired product, be sure to contact the team at ASIC Miner Value to get the best advice. They listen to your queries very thoroughly and patiently. They have a very dedicated team of experts working round the clock to ensure you get the best ASIC miners that can bring you profits. They have been in this business for a very long time and understand what matters most to crypto miners. They always have the best solution for you. A mining machine employs powerful processors to fix complex puzzles used to validate and secure transactions on blockchain. Miners get rewards and get paid in cryptocurrency for providing global hash power. It’s up to miners how they treat their reward: they can either keep their coins or exchange them for other digital currency. So, it’s important that you opt for the right mining hardware, since there’s no lack of novices and scams claiming to provide you with cutting-edge, profitable ASIC miners at affordable price. But in reality their products are nothing but a waste of time and money. You’re supposed to conduct your due diligence to ensure you are on the safe side. Noise, heat and electrical energy are one of the main factors you should take into your account when opting for an ASIC miner to start your mining venture. 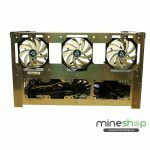 Here’re a couple of tips that will surely go a long way toward helping you select the best mining device. Check reviews – Before finalizing any device, you’re supposed to check reviews to see what majority of minors suggest. You can also check websites like ASIC Miner Value to spot the best mining devices available in the market. Ask around – Don’t feel hesitation in asking others for their recommendations. You can use your social media profiles such as Facebook, LinkedIn, Quora, and Twitter for asking others for their recommendations. So, it’s crucial that you ask everyone in your social circle for their suggestions prior to investing in a mining device. How you look at ASIC Miner Value? Have something interest to say about this platform? Please feel free to offer your suggestions in the comment section below. Monero mining Tests in closed case/chassis.Hiveos 2.0 new features and installation.